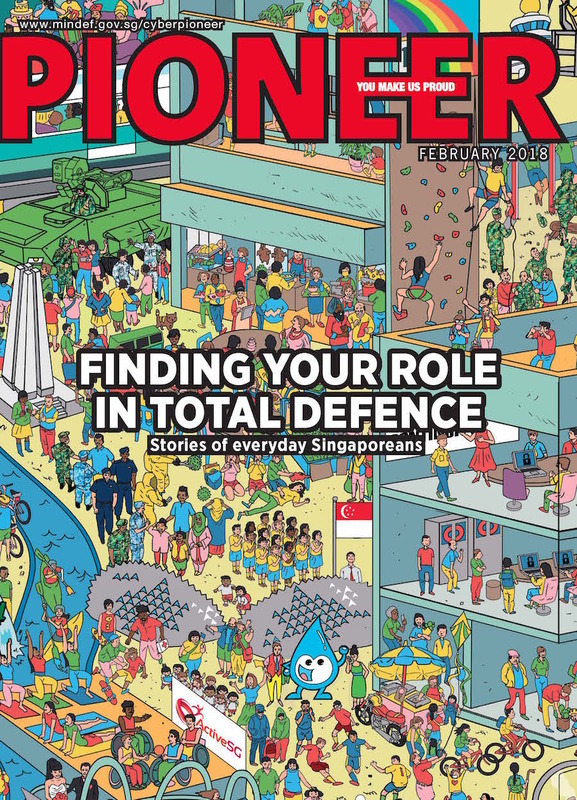 Today, securioty threats come in all forms and often target the hearts and minds of people. 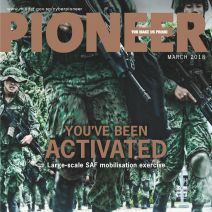 Total Defence (TD) is possible only when everyone does their part. 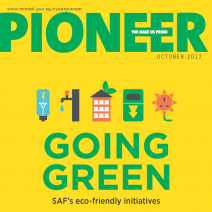 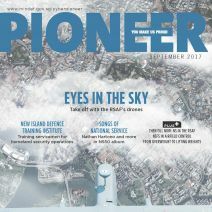 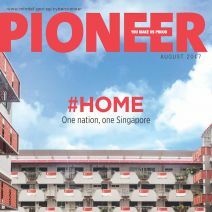 PIONEER looks at how Singaporeans help to strengthen our multicultural identity, our journey towards becoming a cyber-savvy nation, and our resilience.